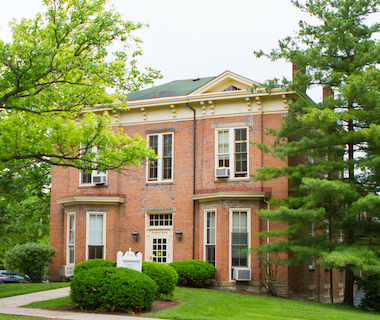 At Miami University, where Miami Tribe students’ heritage language and culture are reinforced along with their other curricular studies, the four-year graduation rate for students who have gone through the Myaamia Heritage Award Program is 77.1%. With these kind of results, we proudly recognize our Myaamia student graduates. Read about how knowing tribal identity helps Myaamia students succeed.